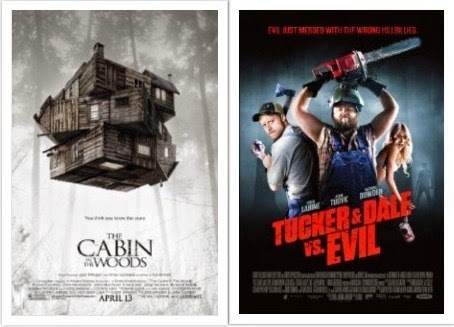 We get our meta-horror-comedy on by digging into The Cabin in the Woods and Tucker & Dale vs. Evil. Also discussed: Boyhood (2014), John Wick (2014), American Sniper (2014), Whiplash (2014), Chef (2014), The Interview (2014), Why Don't You Play in Hell? (2014), Frank (2014). Click here to listen to Episode 19.